Travelling by plane, train or bus can get quite uncomfortable, thus causing pain to the neck, shoulders and back. Providing optimum comfort, this Air Pillow from Duckback is the ideal travel pillow, and helps avoid any pain caused by bad sleeping arrangements. 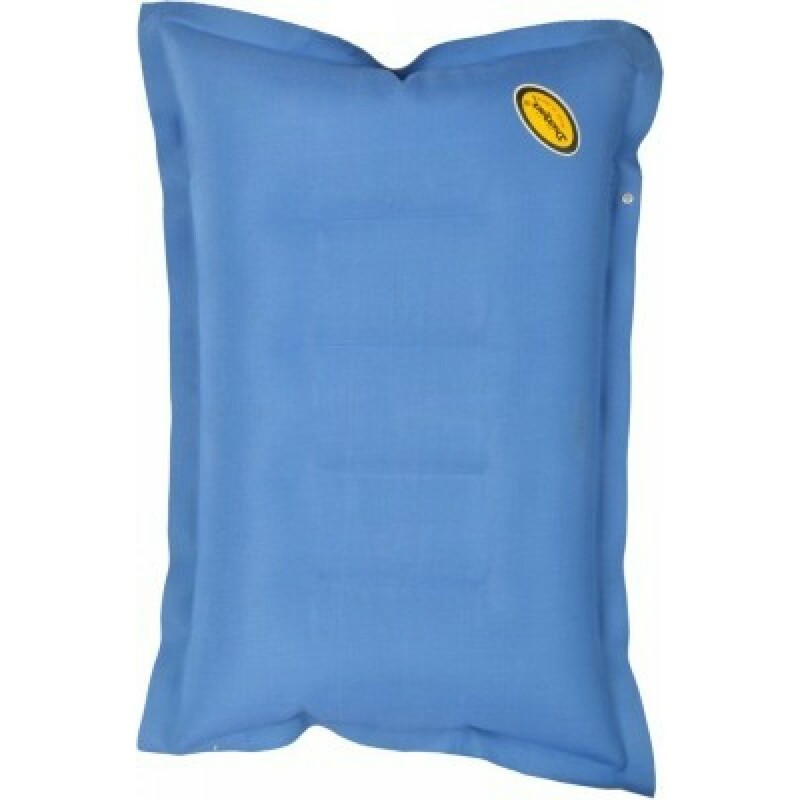 This air pillow is made with polyester which is easily inflatable and highly durable. This compact and convenient pillow is of great use on your many travels. It can be easily inflated and deflated. This pillow is air-tight and this is assured with the help of the PVC cap that is tied to a thread for tightening.